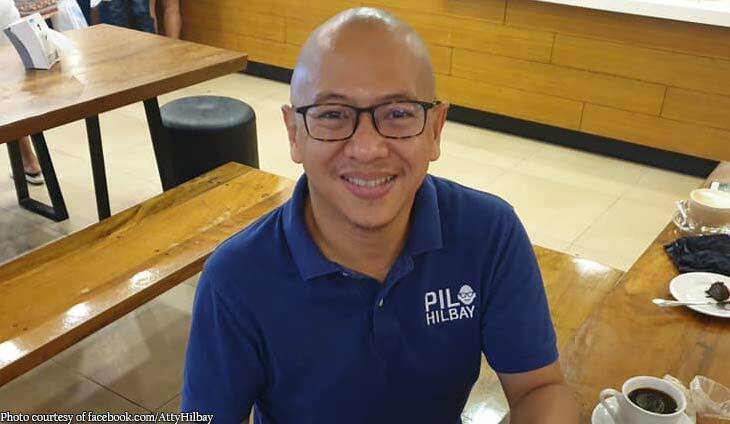 Former solicitor general Florin Hilbay may not be leading any senatorial polls at the moment, but the abogado remains firm in his goal to fight for his advocacy in the senate. 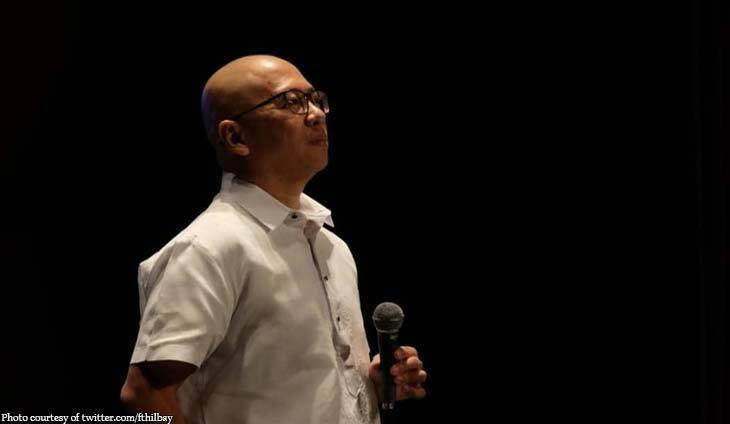 Hilbay recently reacted to a comment made by an analyst that candidates like him, who are critical of the President, will find it hard to win in the elections. 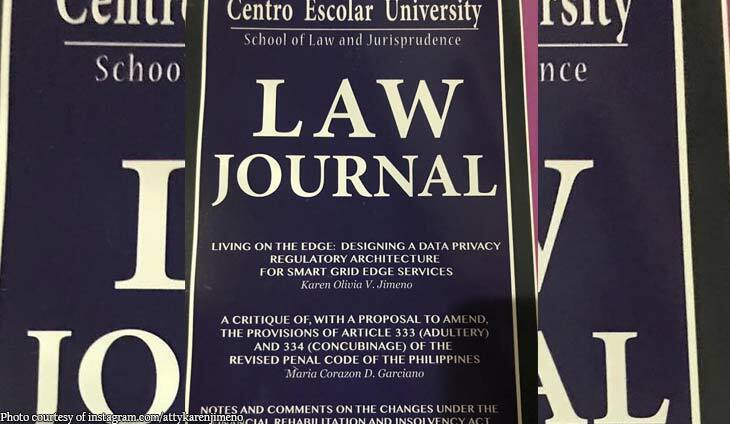 “Tama naman, mahihirapang manalo. But there’s joy in this struggle, in doing what we think is right,” he said. 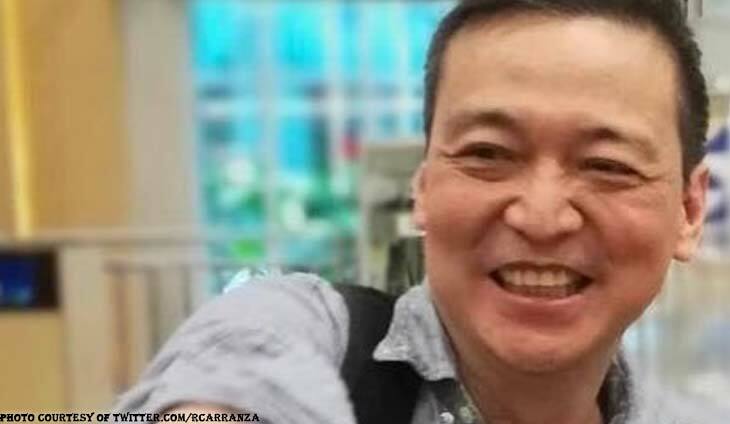 “I gave up a comfortable, tenured teaching position in UPLaw because I believe in something bigger than myself, an idea: love for country requires sacrifice,” he added. Tama naman, mahihirapang manalo. But there’s joy in this struggle, in doing what we think is right.